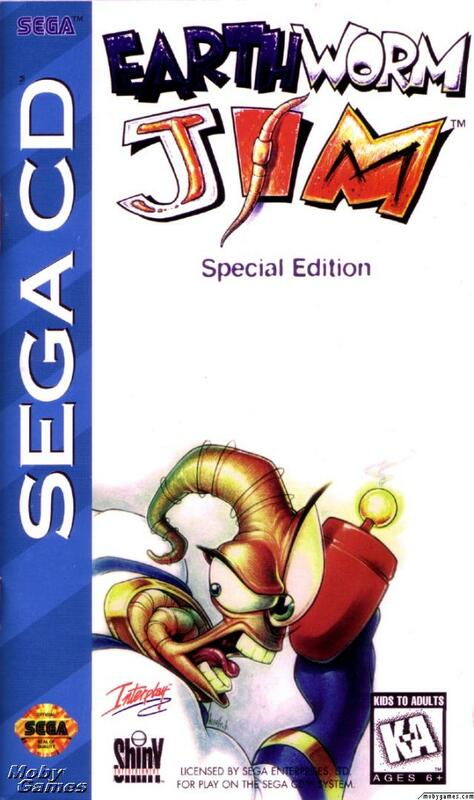 Continuing on the theme of “Is it VGM”, I present the famous “Moonlight Sonata (1st Movement)” as appears in Earthworm Jim 2 for the Sega Saturn (1996). This piece plays in the stage “The Villi People”, aka “Jim’s Now a Blind Cave Salamander” in which Jim has to disguise himself as a salamander to sneak inside the enemy base. Jim is vulnerable outside of his super suit and in this sequence has to navigate a treacherous bio-cave where the undulating walls of villi are dangerous to the touch, enemies bob erratically through narrow passages, and pinball bumpers threaten to fling the hapless worm to the walls. To make matters worse, in the latter half of the stage, visibility is limited to only a tiny sphere of light. All these elements work together with the meditative nature of “Moonlight Sonata” to build tension incredibly while also giving a sense of humorous sophistication due to the ridiculousness of the situation, not unlike Loony Tunes’ “Rabbit of Seville”. Below is a clip of the song in context as well as a copy of the MP3 off the game CD. I am going to go on a whim and say this was performed by Tommy Tallarico, though it’s composed by the master Ludwig von Beethoven. Moonlight Sonata” is a brilliant and meditative musical tongue-twister. The sequence of notes variating on the theme is often unexpected, leaping about the keyboard with surprising rapidity, at times feeling yet held together by that very same theme.The interplay of left and right hand added to the mix is a big reason why “Moonlight Sonata” is one of the most difficult piano pieces to play. Additionally, the slow meter of the song and the emphasis on particular notes puts the listener into a trance, completely absorbed by the full aural glory of the piano, submerging in the dark waters beneath the moon’s reflection. Public domain music has been used in game soundtracks since the beginning. Gyruss (Arcade, 1983), Master Builder (Atari 2600, 1983), Parodius (MSX, 1988), Kid Icarus (NES, 1986), and recently Eternal Sonata (XBox 360, 2006) use whole or partial songs from popular and public domain music. Read the rest of this entry ?